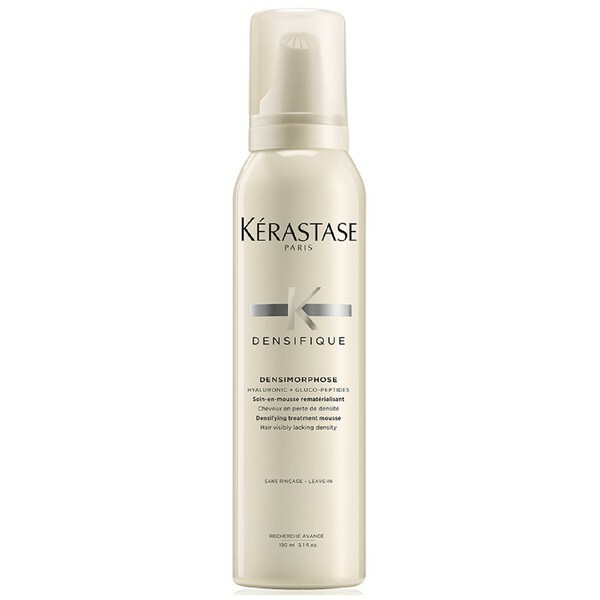 Kérastase's first densifying mousse for hair lacking density. 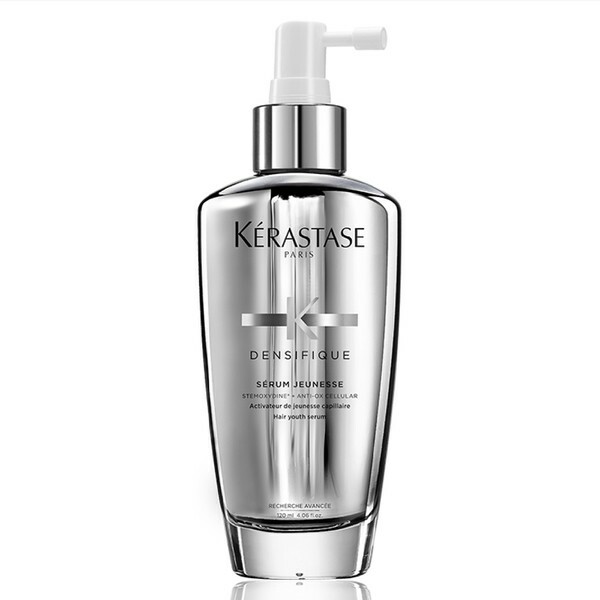 Hair feels instantly texturised and volumised with no weighed-down effect. Hair feels more resilient and thicker from root to tip. 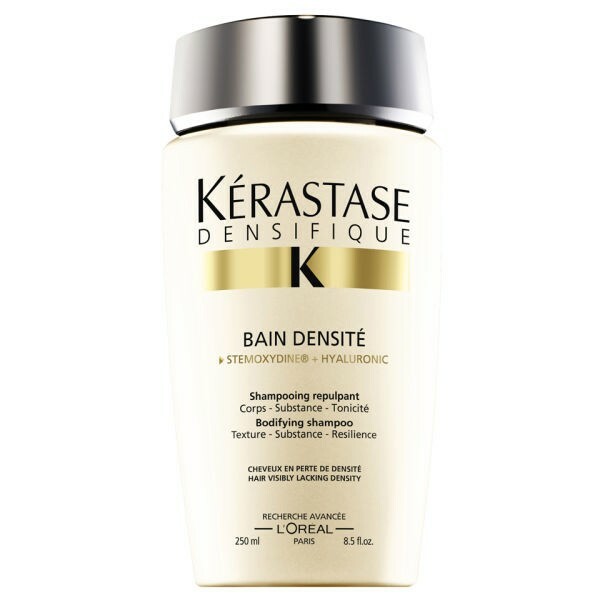 Apply an orange-size amount of mousse to washed and towel-dried hair. 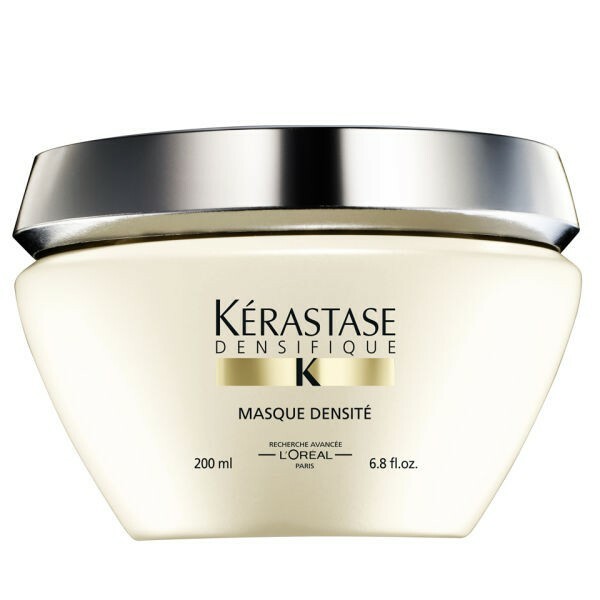 Distribute the mousse with a comb from roots to tips while insisting on the lengths.